The film stars Donald Glover and Beyoncé. 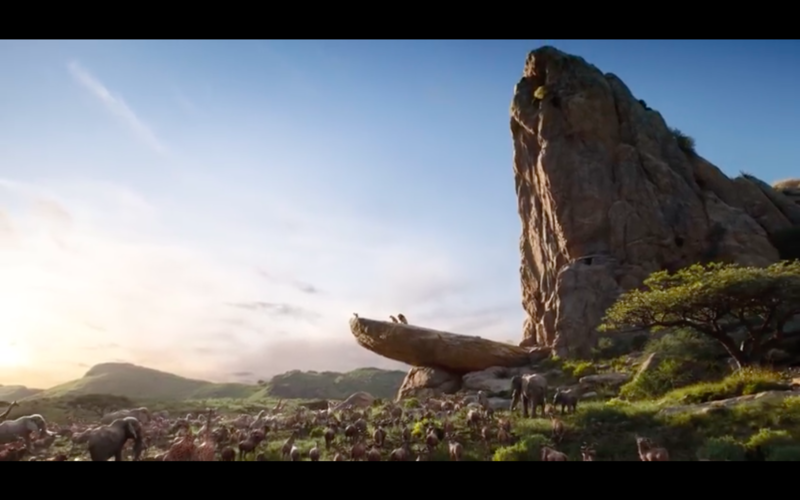 Disney just released the first teaser trailer for its remake of The Lion King, and wow, just wow. The film is directed by Jon Favreau and done in the same style as his last film, Disney’s The Jungle Book (2016). 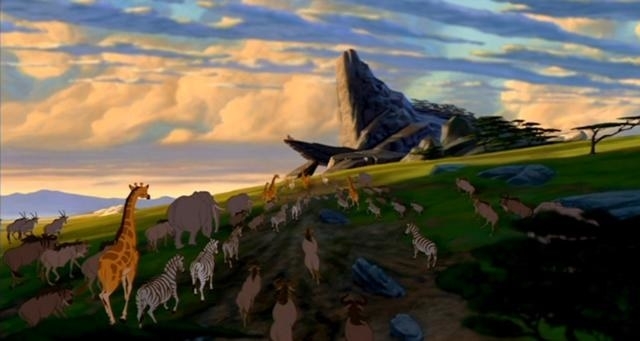 Some highlights from the trailer are a recreation of the iconic Pride Rock scene, as well as narration from James Earl Jones, returning to play Mufasa. But most of all, the teaser trailer shows a bunch of title cards of its amazing cast, including Donald Glover, and one Mrs. Knowles-Carter. The poster, also released Thursday, shows a young Simba with his little paw inside the pawprint of his father. ...while others are laughing at how calling a film full of CGI animals “live action” is a bit of a stretch. @BrodyLogan It’s CGI like the Jungle Book. So the actors used motion capture suits. The Lion King will be released July 19, 2019.